Cannabidiol, also known as CBD, is everywhere. As one of the many non-psychoactive compounds in cannabis with a ton of healing properties, it's found its way into our hot chocolates, our honey, and even our pet's food. 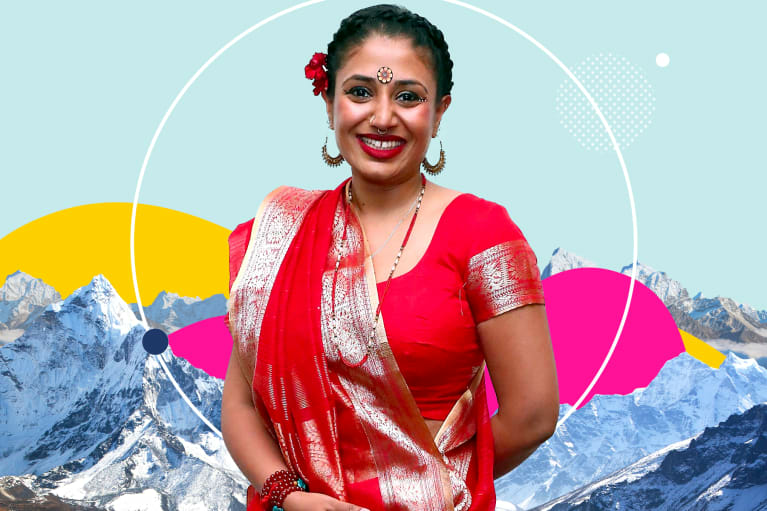 And lately, one place we've been seeing a lot more of it is our beauty and self-care routines. 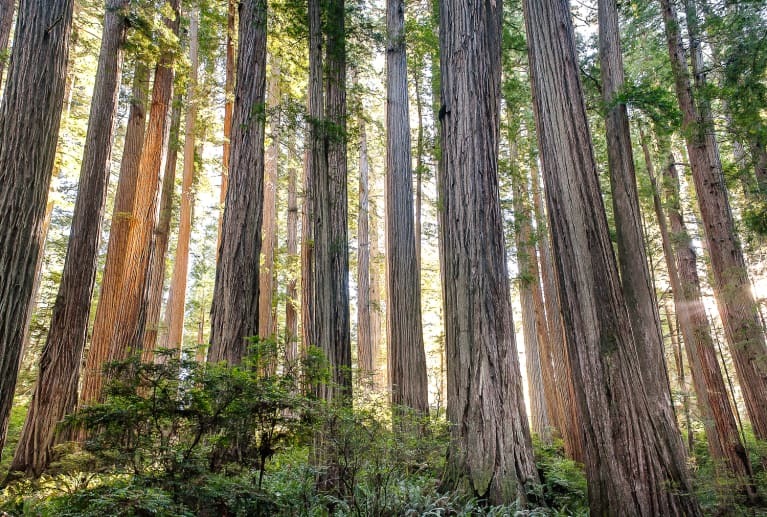 Because CBD is a potent antioxidant and anti-inflammatory compound, natural beauty and skin care lines are understandably jumping at the opportunity to add this natural compound to everything from lip balms to bath salts to lotions. 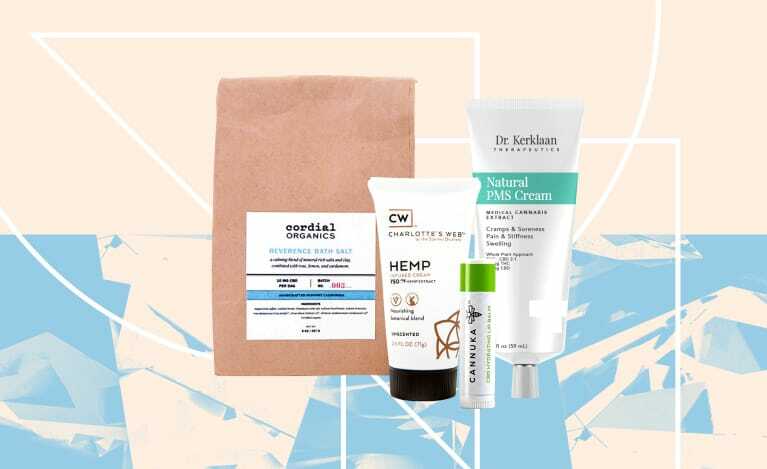 People all around the world swear by hemp-based CBD products and combination CBD:THC products (in states where it's legal to access them) for achy joints, bug bites, eczema, and even acne. 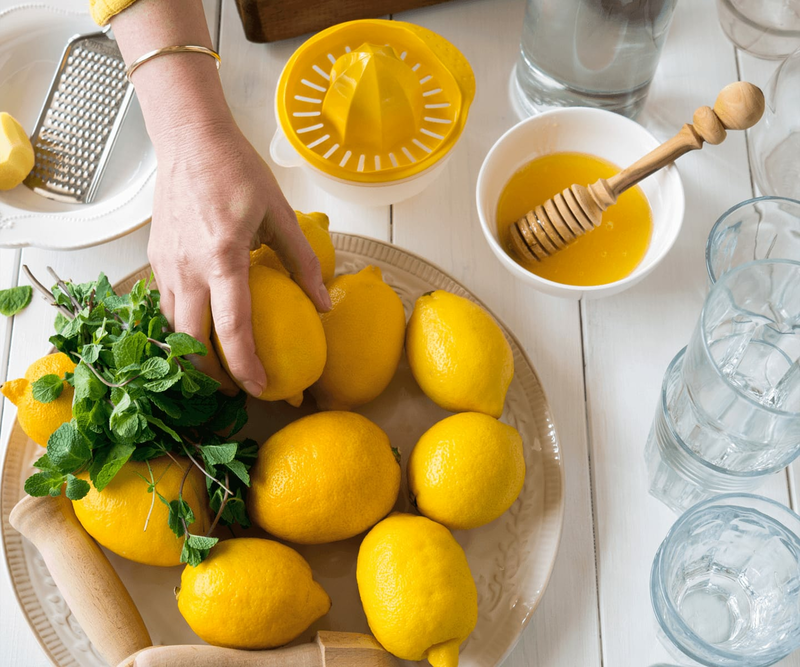 We rounded up some of the products we don't want you to miss. 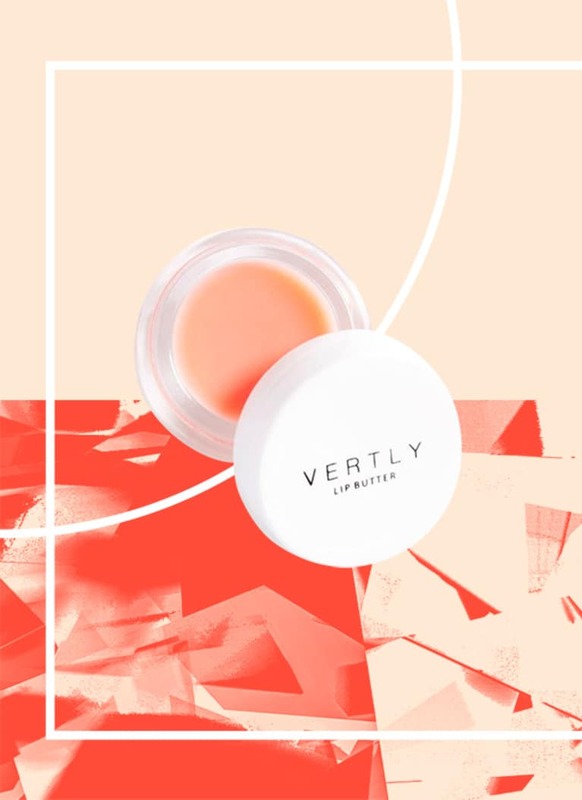 With ingredients like vitamin E, virgin coconut oil, and cannabidiol, this lip balm is perfect to keep around for dry lips in need of a little natural hydration. It's available in peppermint and rose scents. 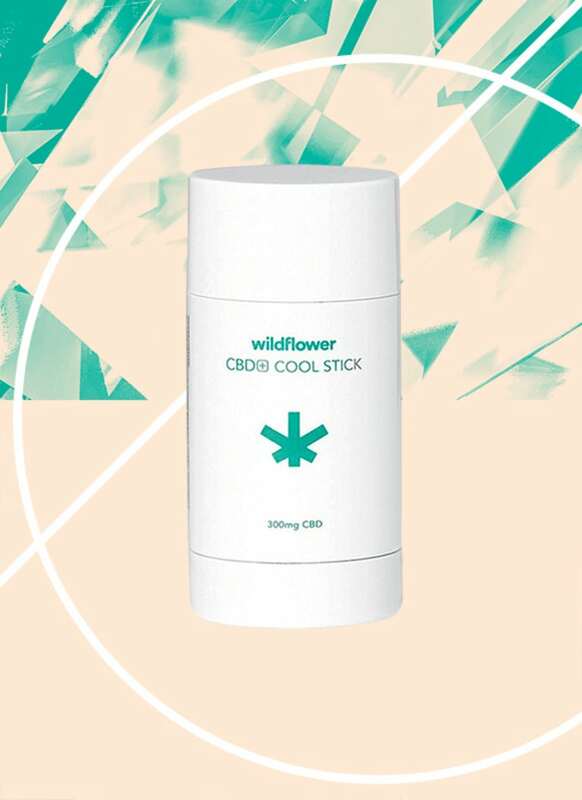 Since the very first time I tried this WILDFLOWER cool stick, it's been on my bedside table to use at night to relieve my tight neck and jaw muscles. It's been a game-changer and isn't overwhelmingly strong like other minty pain-relieving creams and lotions. Is there anything better than a luxurious Epsom salt bath after a long day or a particularly challenging workout? When you add these bath salts, you get the extra anti-inflammatory and pain-relieving benefits of the cannabinoids found in hemp. For an added bonus, they smell like rose, lemon, and cardamom. Peppermint is one of those essential oils we should always have on hand. It's invigorating and for rubbing on your temples, hairline, or neck if you have a headache. 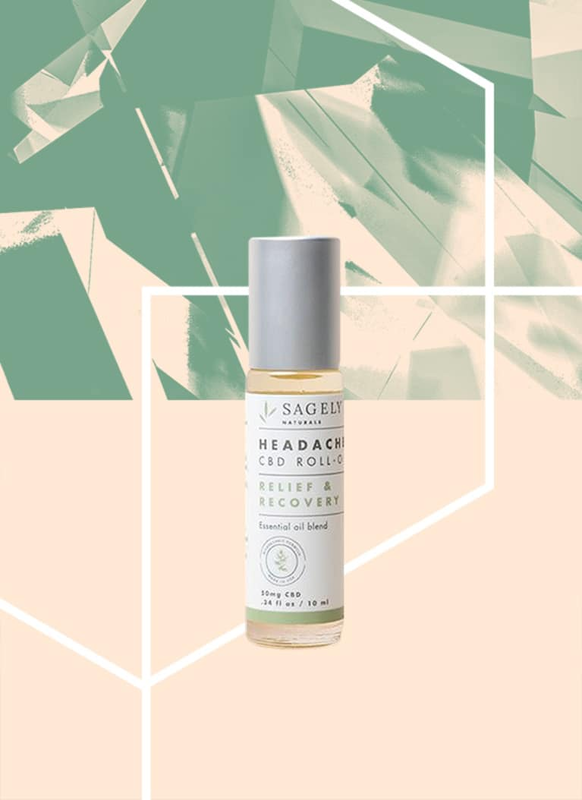 This roll-on from Sagely Naturals has peppermint, rosemary, and CBD-rich full-spectrum hemp oil. But does it really work? 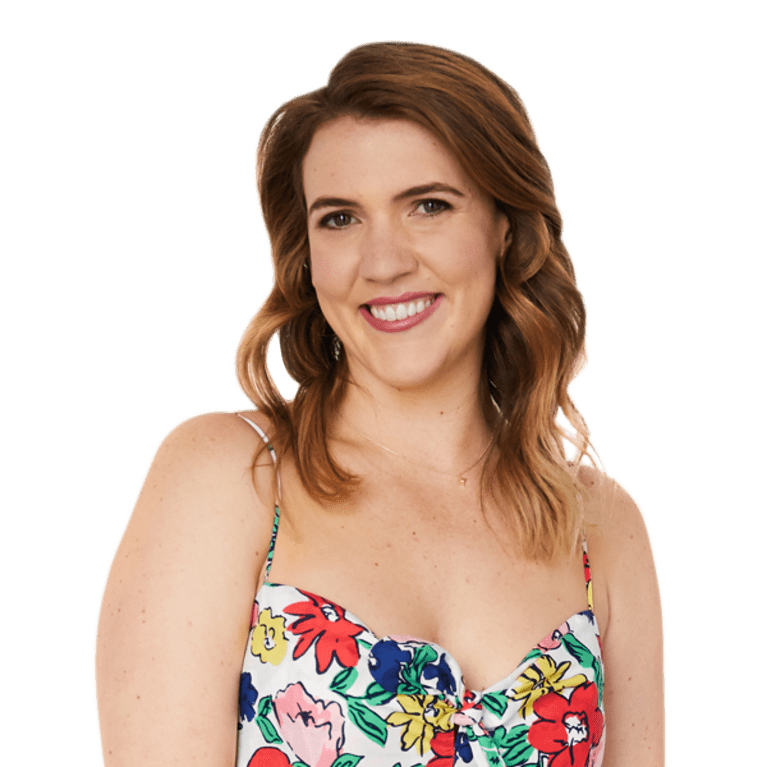 So much of the research on CBD is still in the very early stages, but a study performed by researchers in Italy showed that people with migraines had lower levels of endocannabinoids (our body's natural cannabinoids) in their system, so the theory is that CBD will help restore those levels and also provide anti-inflammatory benefits. 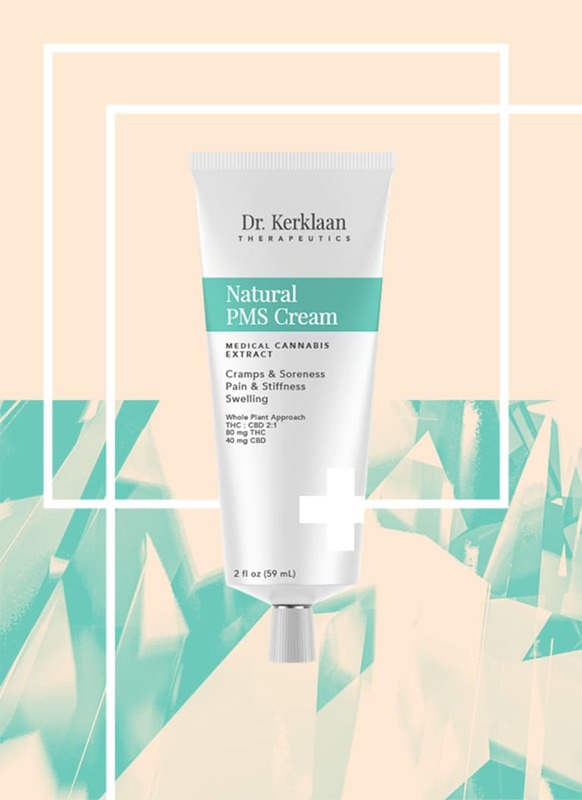 For those of us who like to avoid over-the-counter pain relievers as much as possible, this Natural PMS cream is a great option. It's currently available only at retailers in California, and while it's non-psychoactive, it contains some THC. Luckily, the brand has a CBD-only line coming out soon, and you'll be able to order online. Stay tuned! 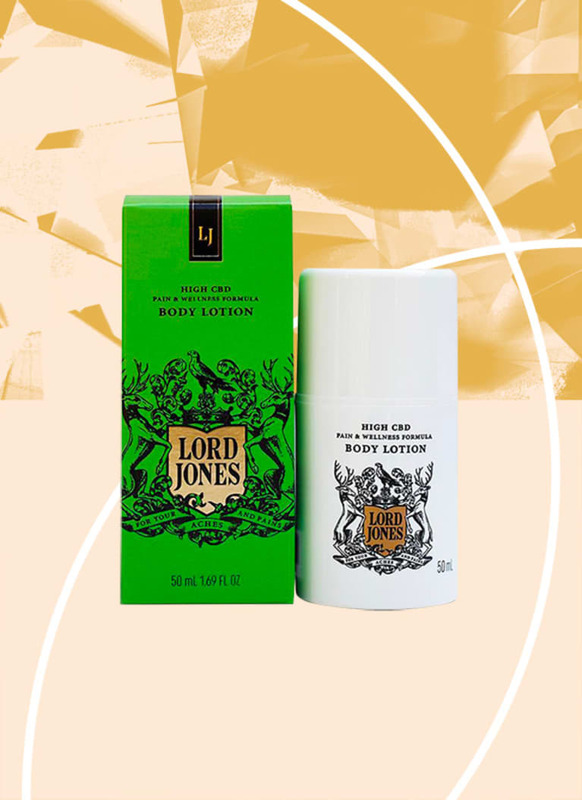 Lord Jones wins the award for the trendiest CBD products; in fact, they're even featured in the minibars at the Standard Hotel. 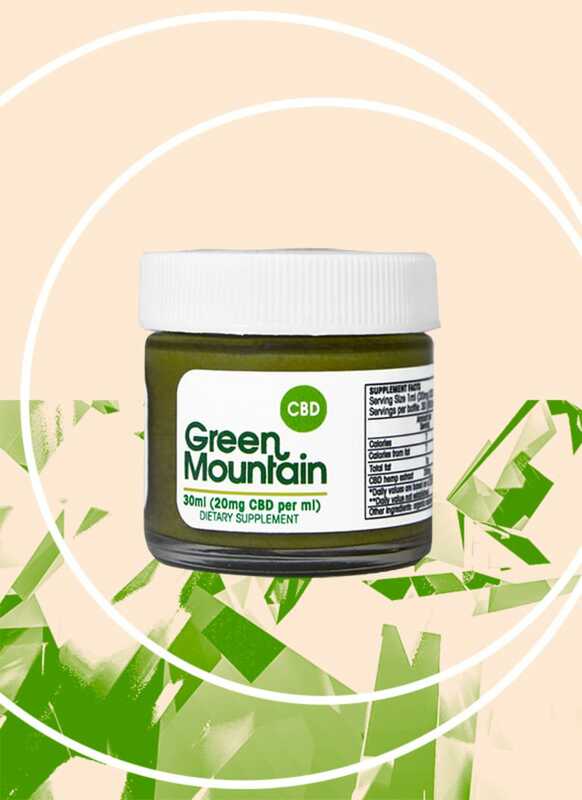 And while the brand is famous for their gummies and chocolates, their CBD-infused lotion is sought after as well. The best part? 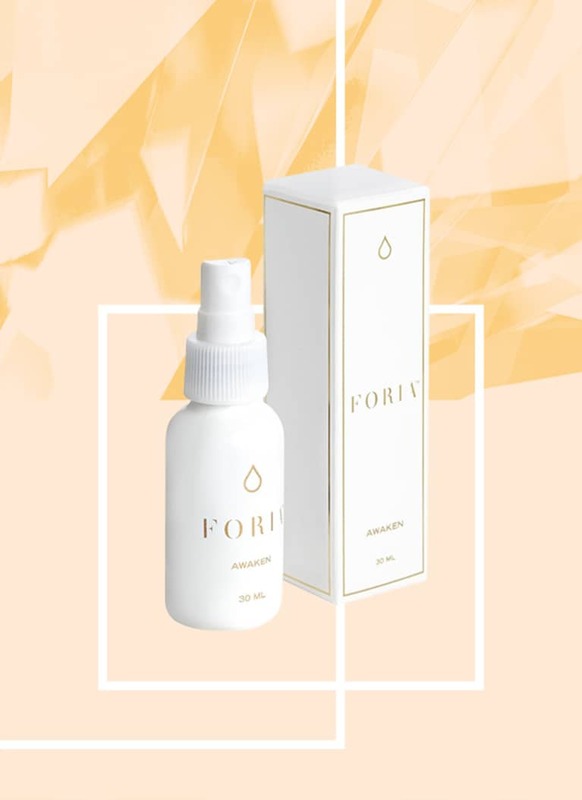 The lotion comes in a bottle with a pump that dispenses 1 milliliter of lotion containing 2 milligrams of CBD, making it super easy to know how much CBD you're getting. Summer is here, and you know what that means: mosquitos. 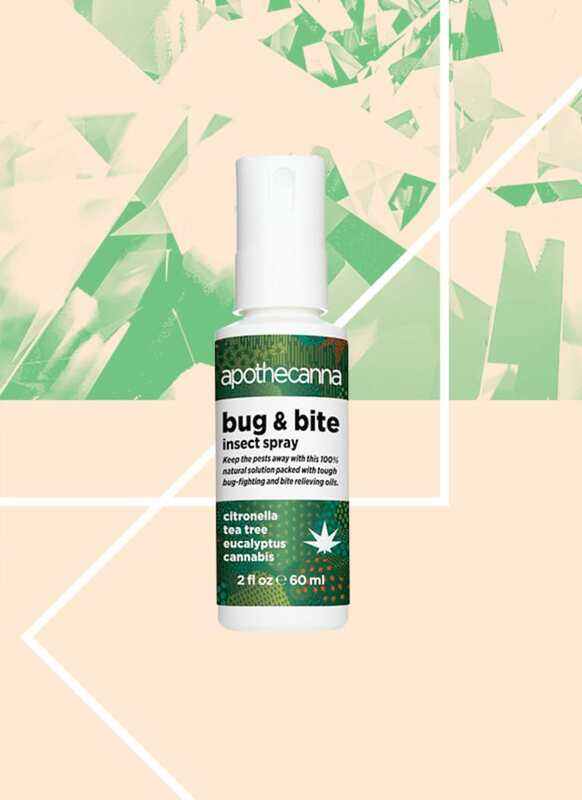 If you're prone to bug bites, this bug bite spray is a great addition to your medicine cabinet. 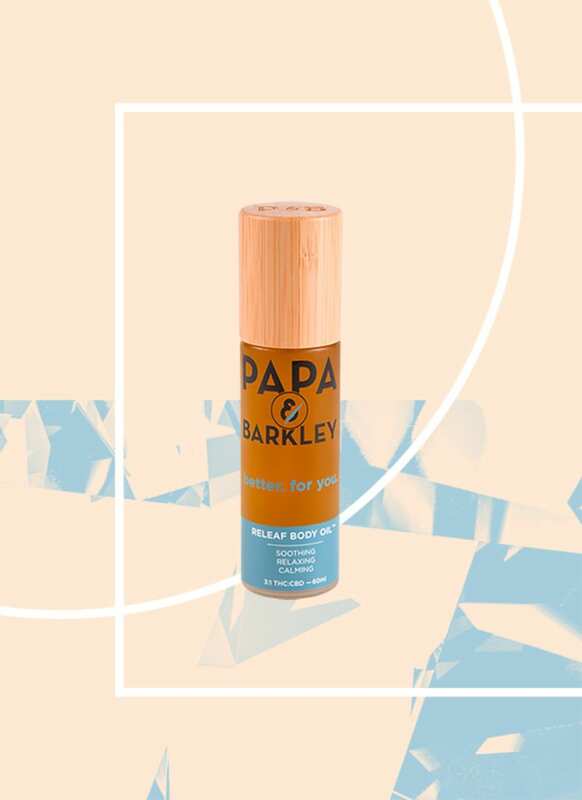 Featuring citronella, tea tree, eucalyptus, and cannabis, this spray works to prevent those pesky bugs from ever coming your way, but you can also use it to soothe itch if you're looking for relief after the fact. Bug bite? Bruise? 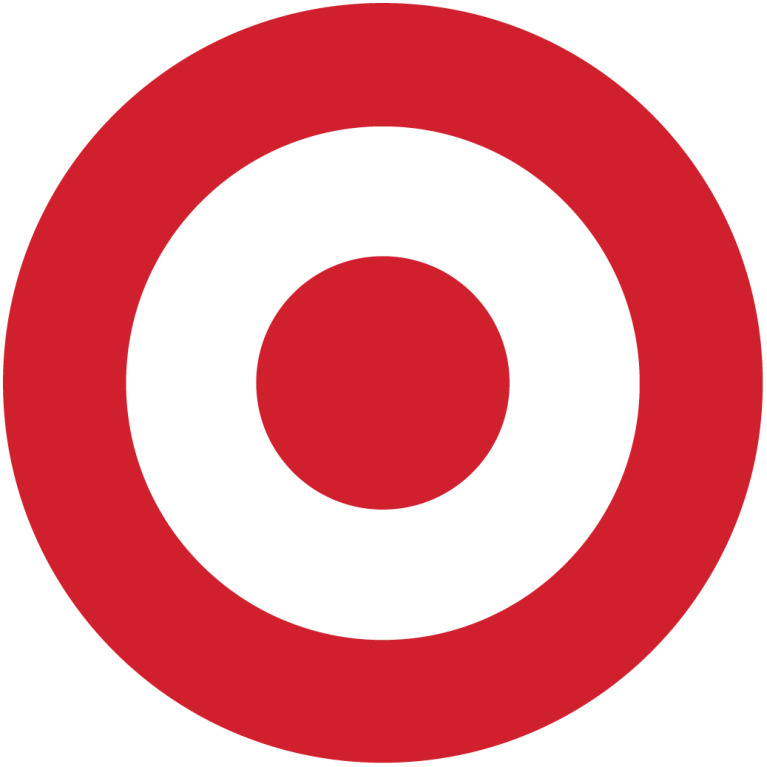 Pimple? Sometimes you just want a salve you can put on anything. And that's where this hemp salve from Green Mountain comes in. It's a mix of oil-extracted CBD-rich hemp and coconut oil—with no other added ingredients. That means it can go on your skin or in any recipe that calls for coconut oil. 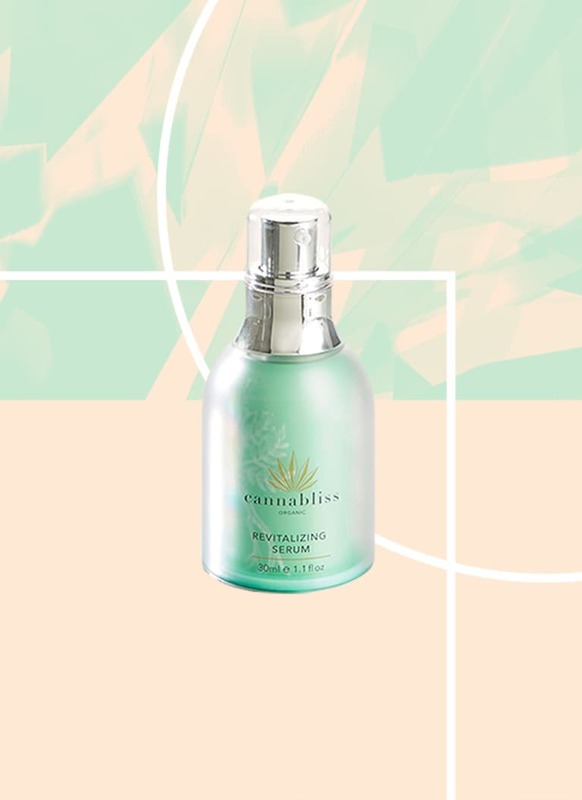 Cannabis is a strong antioxidant, which means it's a high-value addition to anti-aging and skin-rejuvenating serums meant to improve the skin's texture and appearance. 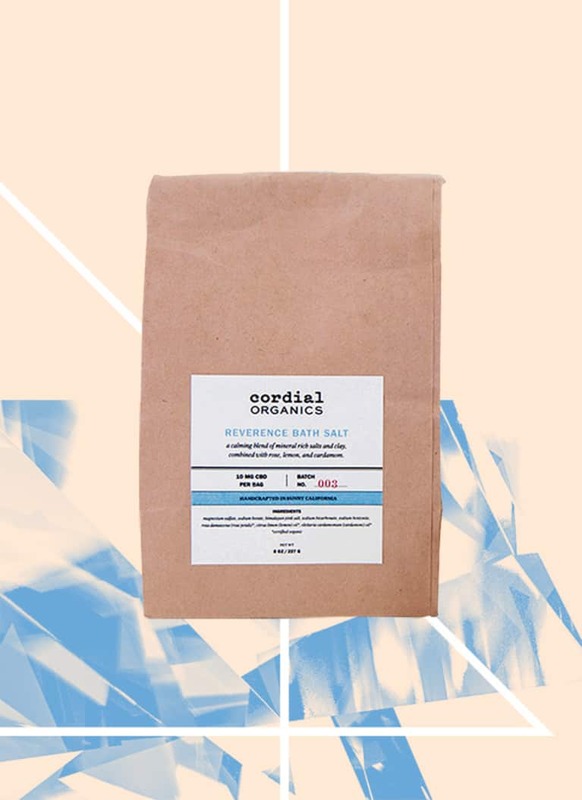 This one comes with a hefty price tag, but it features herbs like ginseng and ingredients like vitamin C and resveratrol as well as hemp. Lips in need of a little TLC? 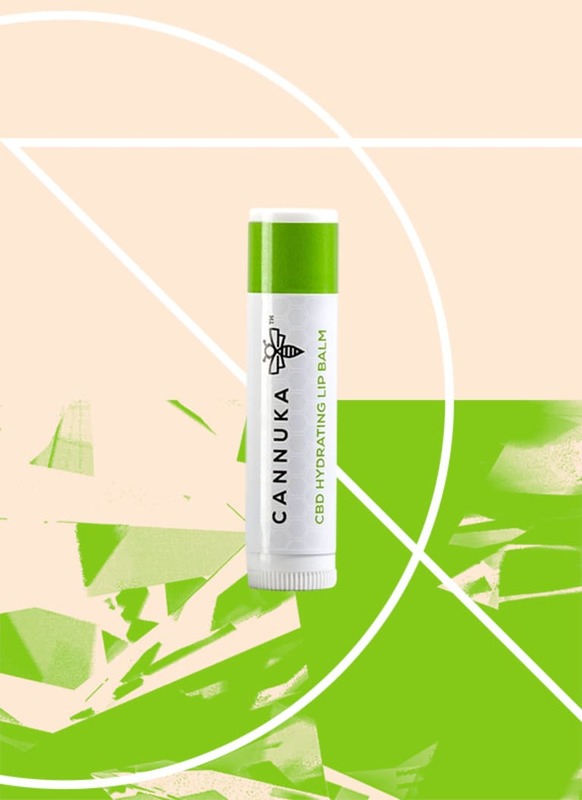 This CBD-infused lip balm will leave them soft, smooth, and—most importantly—hydrated. It's formulated with CBD and Manuka honey, which are both anti-inflammatory compounds. Don't forget to check out their eye balm and body bar as well! All the hemp for Luce Farm products is grown, processed, extracted, and tested in Vermont—which is where they also manufacture their entire product line. Why is this important? 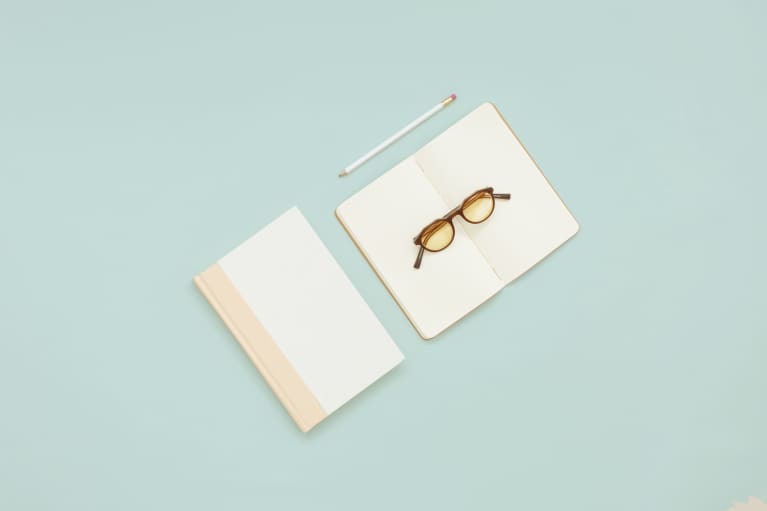 A company being in charge of their entire supply chain is typically a good sign because the products and materials won't have switched hands or traveled long distances, potentially compromising quality. 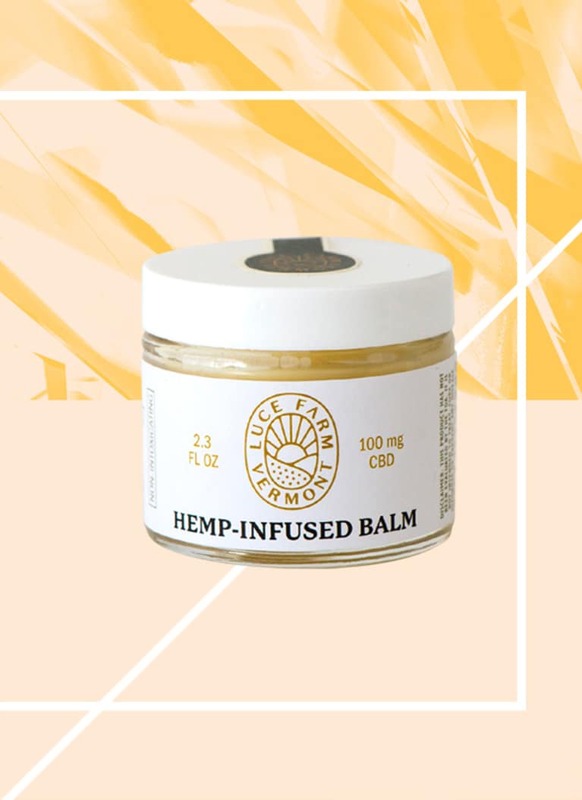 This balm features organic cocoa butter and beeswax and works for any kind of skin irritation or pain. They also have hemp coconut oil and honey. 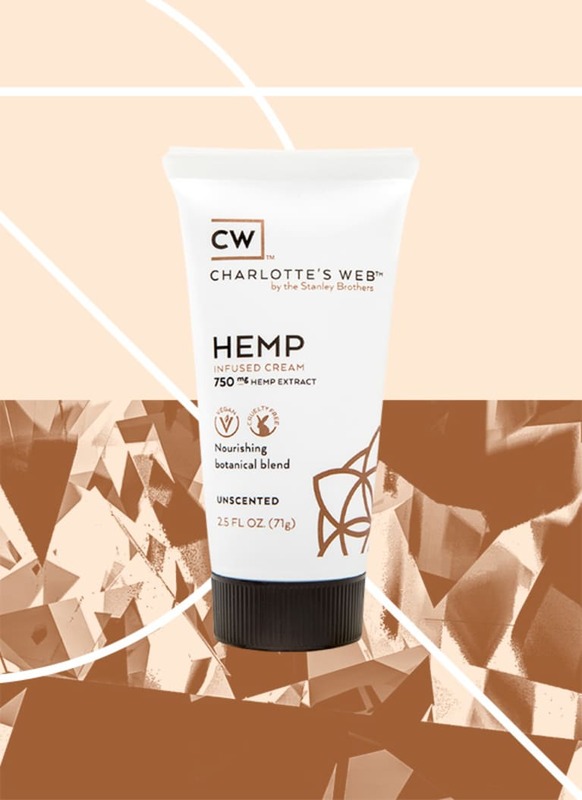 This topical cream by CW Hemp—the company started by the Stanley brothers, who are leading cannabis growers in Colorado—has a great consistency, and the unscented version is so mild it feels like it would calm even the most irritated skin. If you're someone who likes to keep things as natural and chemical-free as possible, you might want to put this intimate massage oil on your list. Based in organic coconut MCT oil and hemp oil from organically grown Colorado hemp, it's designed specifically for women to enhance pleasure and promote relaxation. With a 3:1 ratio of THC to CBD, this body oil is a great choice for pain relief. You can use it in targeted areas or as an oil for your whole body. Just apply to the area and rub in for about 30 seconds. 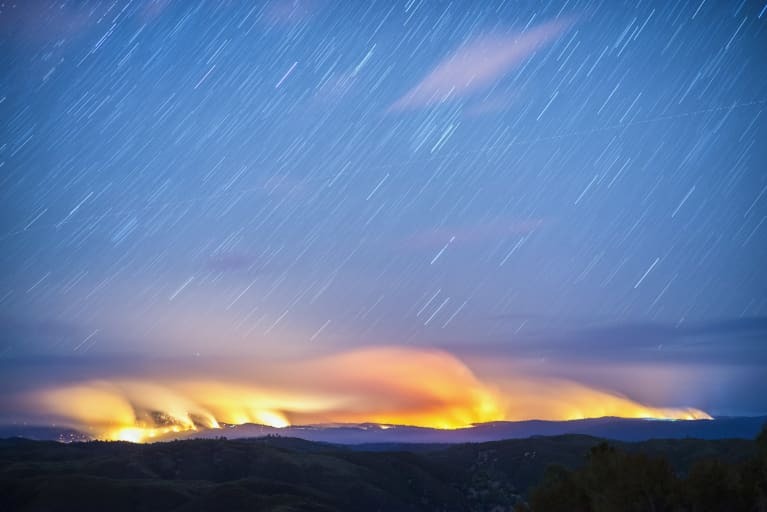 It's currently available only in California, which voted to pass a bill legalizing recreational cannabis at the beginning of 2018.